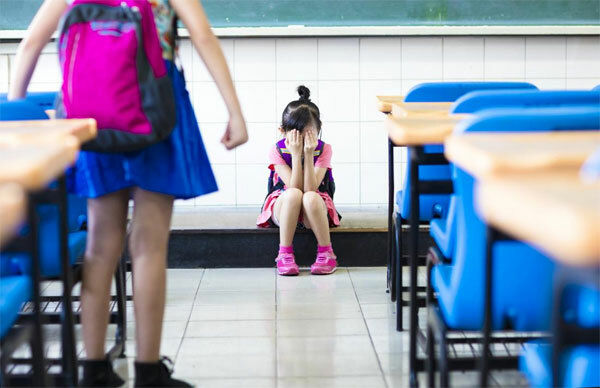 Chronic bullying experiences in childhood can cause physical structural changes in the brain and raising chances of developing mental illness in late teenage years, according to a new research study. The findings were based on a survey and brain scans done by researchers at King's College, London among 600 adolescents in the 14-19 age group. There were significant changes in the physical brain structure in 30 of them who had undergone chronic bullying compared to those who didn't. Chronic bullying may cause decrease in the volume of caudate that plays a vital role in how the brain processes memories. This might lead to development of anxiety by the age of 19 and also expose the individual to peer victimisation, the report added. In many countries, bullying in schools have been reported at varying levels. Prevention of bullying can immensely benefit the society in terms of better emotional health of children as they grow up and life time benefits of over $1 million per individual. Hence, policy makers and school authorities need to take measures to prevent bullying in campus.